Fusion Health MENOPAUSE FREE is traditionally used as a Chinese Kidney and Liver meridian tonic to clear heat and drain fire from deficient Kidney energy. The addition of Dong Quai nourishes the blood and tonifies the reproductive organs. Free from Black Cohosh, this is a unique menopausal tonic to cool, re-energise and restore balance within a woman's body. 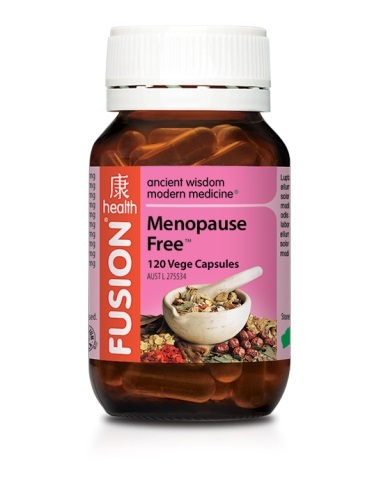 Fusion Health MENOPAUSE FREE assists in the management of menopausal symptoms including hot flushes, fatigue, headache, sexual disinterest, irritability, insomnia, excessive perspiration, moodiness, nervousness, muscle and joint pains, menstrual irregularity, skin and vaginal dryness and urinary frequency. Fusion Health Menopause FREE also supports healthy bone, ligament and muscle integrity. 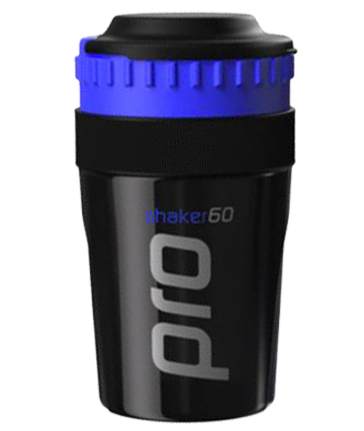 Take 1-2 tablets once or twice daily. An extra dose may be taken to enhance results.